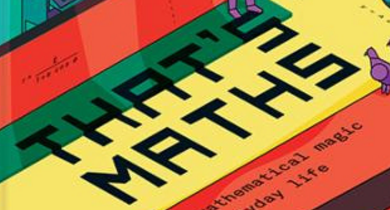 10th annual Maths Week Ireland, an all island celebration of Mathematics, October 15th to 23th 2016. 25/10/16: Last chance to win a Samsung Tablet! Please click here to view this newsletter in your browser. Last chance to win a Samsung Tablet! We are gathering feedback from teachers who participated in Maths Week 2016 and will use this feedback to improve and develop Maths Week 2017. 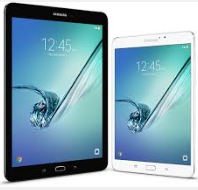 Complete our survey by the end of Friday the 11th and you will be entered into a draw to win a Samsung Tablet. Next Monday will be the 300th anniversary of the death of Leibniz (14th Nov 1716). 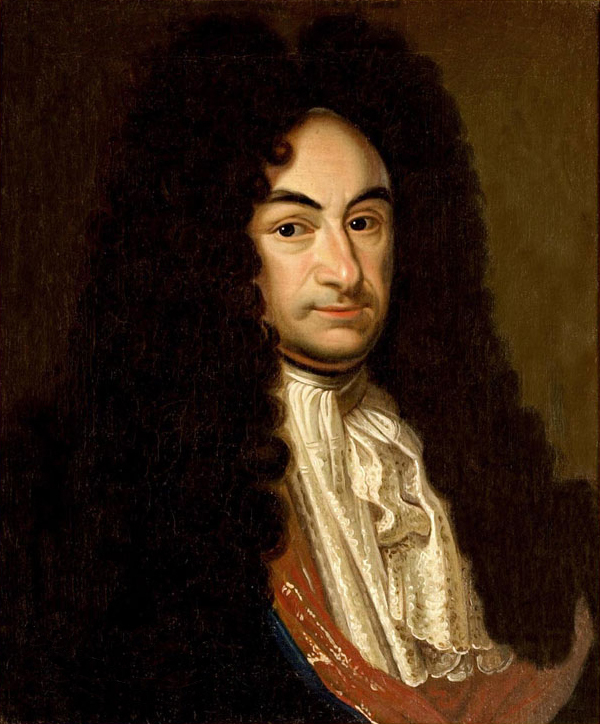 Gottfried Wilhelm Leibnizwas born in Leipzig (Germany) in 1646 and is remembered as one of the great philosophers and mathematicians of history. Among his huge output, he devised the binary system, invented a calculating machine but his greatest gift to us was calculus. Calculus is one of the most useful branches of mathematics. It is important in engineering, science, economics and many other areas. One of the Maths Week 2016 posters was designed to honour his 300th anniversary with more information about him - click here to download your copy now. Peter Lynch launched his book 'That's Maths' in October at Hodges Figgis in Dublin. His book is a collection of the articles he has written over the years and almost half have been published in the Irish Times. Colm Mulcahy has written a blog about Peter Lynch on our www.mathsireland.ie website and took the time to ask him some questions about his new book. Click here to read the blog. The finale of Maths Week 2016 was our Celebration of Mind at the Botanic Gardens in Dublin, visited by a few thousand people. Martin Gardner was born on October 21st 1914 and died on May 22nd 2010. He was the leading writer on recreational mathematics, writing dozens of puzzle books and for 25 years a famous column in Scientific American. He was according to Colm Mulcahy "without doubt the best friend mathematics ever had." 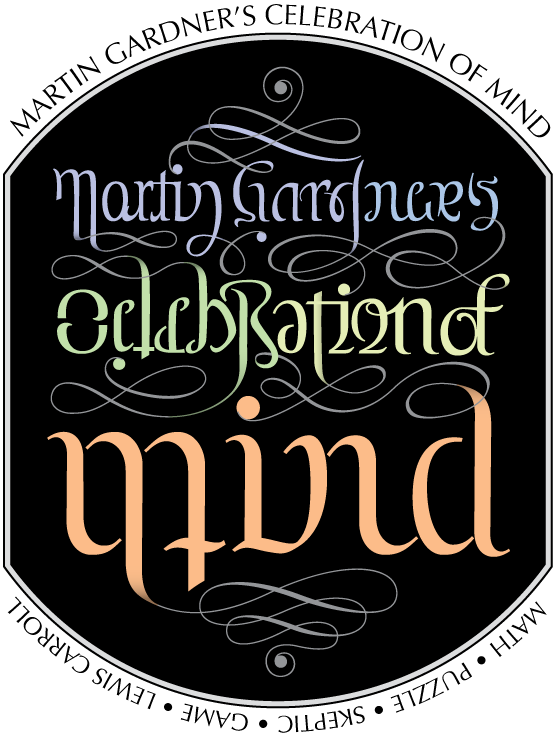 Around the 21st October each year people around the world celebrate Martin’s legacy with “Celebration of Mind”. Have You Got Maths Eyes competition is still open and will remain open 'til Friday 25th November with categories for all: <7, <11, <14, <19, adult education and family/community. Find something in your environment that you can see the maths in, take a photo and add a tagline and enter through the website. These competitions are a collaboration between the Maths Eyes initiative, Maths Week 2016, Institute of Technology Tallaght and the National Forum for the Enhancement of Teaching and Learning in Higher Education, EPI-STEM, University of Limerick and Dublin West Education Centre. Science Week starts around the Republic of Ireland this weekend with hundreds of events. Many will be related to maths applications. Organised by SFI details can be found here at http://www.science.ie/. Round 1 of the 30th Irish Maths Olympiad will take place in schools during the week 14-18 November, 2016. The problems are designed for students in their Senior Cycle, particularly for those in Transition Year. Teachers are encouraged to involve all students, not only those who usually score well in maths. Currently the information packages are on their way to the schools. Those teachers who were involved with Round 1 in the past will receive the information package by email on Monday, 7 November. Further information can be found on http://www.irmo.ie/Round-1.html. Sci Com Conference 2016 led by Newstalk's Jonathan McCrea and featuring leading international experts on Science Communication will take place on the 7th of December in the Ballsbridge Hotel, Dublin. Registration is now open for this event. The Tenth Congress of the European Society for Research in Mathematics Education (CERME) is taking place in Dublin this year. It will take place at Croke Park from 1st to 5th February, 2017. CERME 10 will promote the development of mathematics education through intellectual communication and cooperation in the context of thematic working groups, plenaries, poster sessions and congenial interactions.Booking and registration is now open for this event. The local committee headed by Therese Dooley and Maurice O'Reilly would welcome sponsorship for certain aspects of the conference. Contact Miriam Ryan miriam.ryan@dcu.ie for details of sponsorship opportunities. I once again had an exhilarating and rewarding 9 days at the annual Maths Week Ireland a couple of weeks ago and I would like to thank the organisers, my hosts and the young people for their contributions. Not only was I presenting to large audiences of younger mathematicians but I held one of my infamous maths challenges in Dundalk with schools from both sides of the border taking part. The atmosphere was wonderful and it was good to see children getting excited with the tasks given to them. Once the curtain falls on Maths Week that is where schools should move forward with their thinking of approach so they are inspiring the pupils and making the subject meaningful. 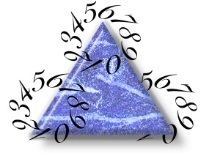 Are your pupils fearful of mathematics? It is all very well to say that the only way to teach maths is through rote, learning tables and processes without the understanding of why ‘it works’. This is why so many pupils lose out in the enjoyment of the subject because they cannot relate to it. We need to take a step back and treat each of our charges as individuals and ascertain their learning styles. Visual, Auditory, (Reading), Kinaesthetic. Once you understand each pupil’s way of learning then adaption is required to accommodate them. Maybe you would like to test your own way of learning with this self-test: http://www.ntlf.com/html/lib/suppmat/74vark.htm and then read the analysis http://www.ntlf.com/html/lib/suppmat/74vark2.htm. You may surprise yourself! This is why we need to go ‘beyond the textbook’ when teaching mathematics. The crew of an eight-oar boat had to be selected out of eleven rowers, five of whom could row on the stroke side only, four on the bow side only, and the remaining two on either side. Can you discover the greatest possible number of different crews that may be selected from those eleven rowers? At one of my larger maths challenges (160 young mathematicians) I received a request for a school saying one of their potential characters is autistic and would I accept him. Of course I did even though he would potentially run out of the hall if was not happy. Well, he was totally committed to the tasks and coped very well with the material and the energetic hubbub in the hall. His father was present and he said that he felt this could be a turning point for his son. It is always interesting that the teaching of geometry in all its forms is not invited to ‘the top table’. It is always tagged on at the end of a half term or end of term because it is fun. It is not fun but a very important area of maths for all pupils. Addition and subtraction using an egg box https://www.youtube.com/watch?v=kCGXEy4RM2g. Make sure you keep us updated on your events and activities throughout the year. 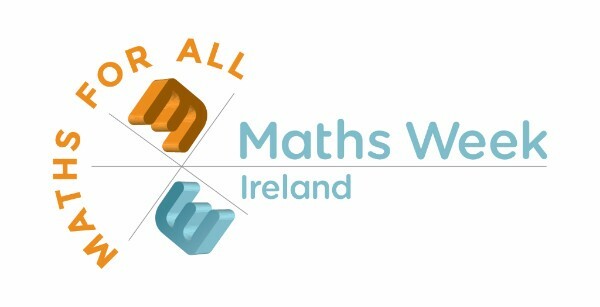 You can find us on Twitter @mathsweek or Facebook.